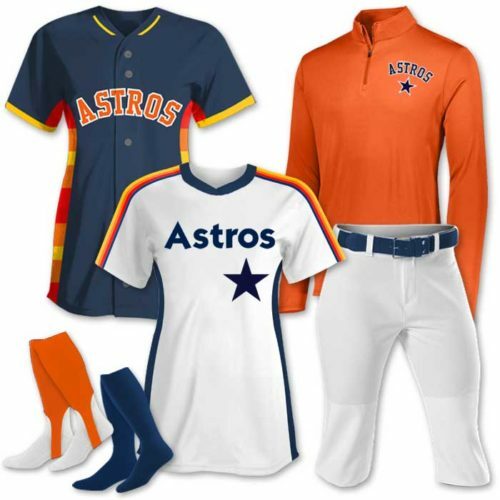 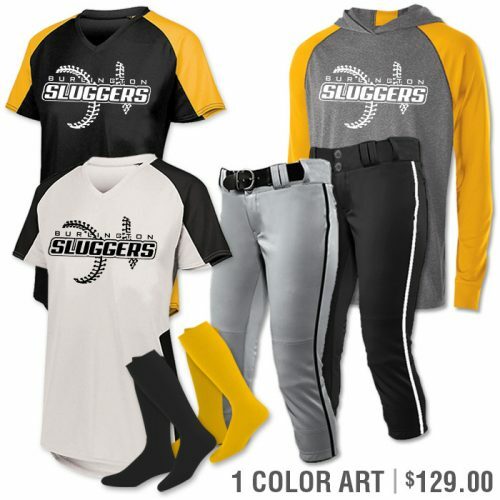 Softball Uniform Team Pack Deals – You’re in the right place to start saving yours and your team’s time & money. 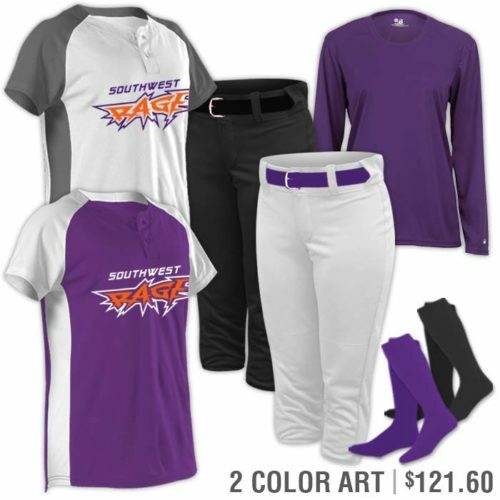 With TSP Softball Uniform Team Pack Deals, you’ll get more for less. 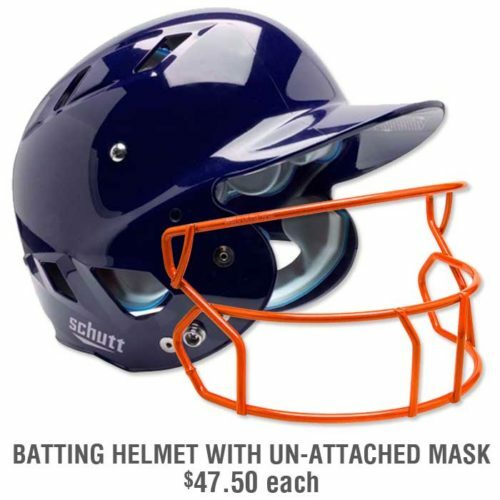 We group the products that make the most sense to all of your team needs and wallet. 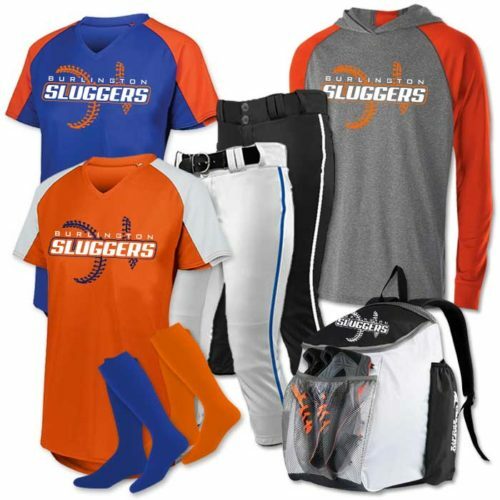 Scroll down to check out all our team pack dealios below!